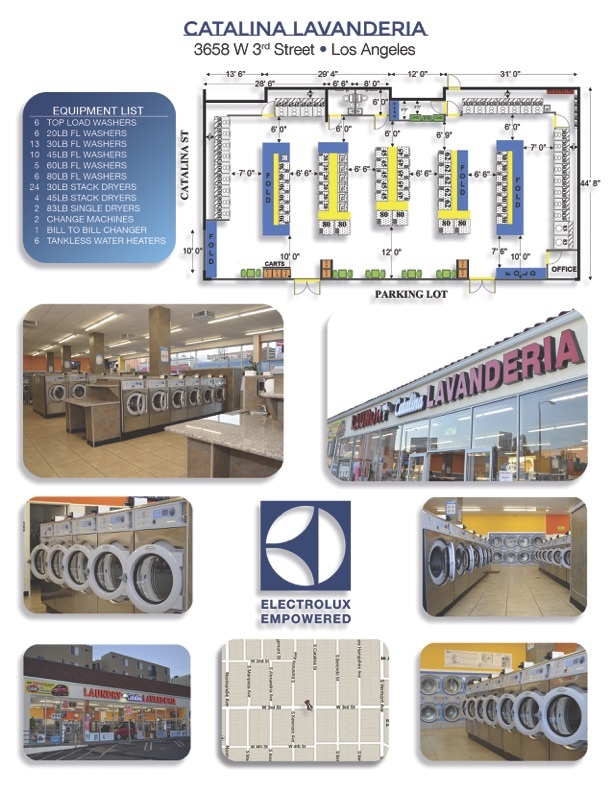 Golden State Laundry Systems, in association with Edge Realty, are experts in laundromat brokerage. 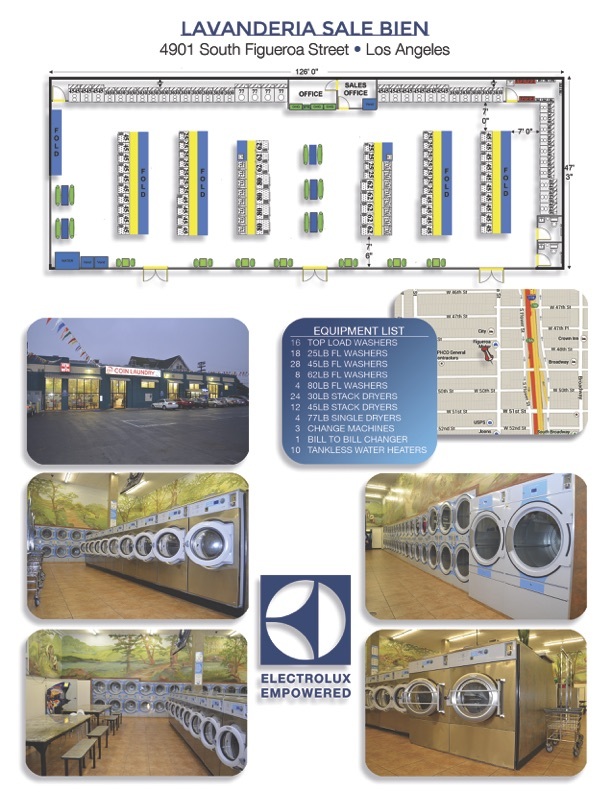 We have over 60 years of commercial laundry industry experience. Are You Buying a Laundromat? We know laundromats inside and out. 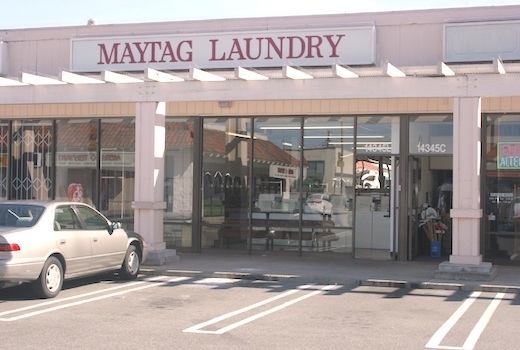 We have a team of agents that can find the perfect laundromat for you in California. 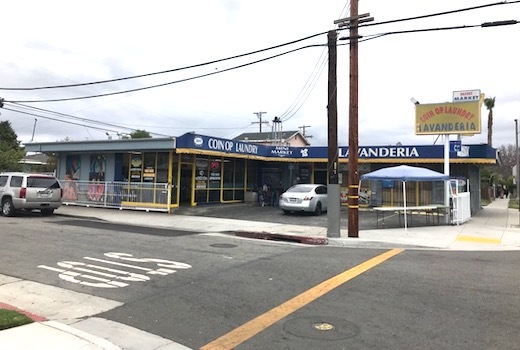 Commercial property and coin laundry for sale. Located in the East Bay area. Completely remodeled soft-mount store. Turn-key and ready to open. Laundry with cafe, with wine and beer license. 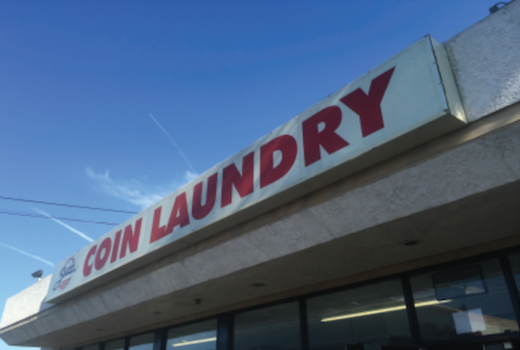 Real Estate and coin laundry. Free standing building on corner lot. 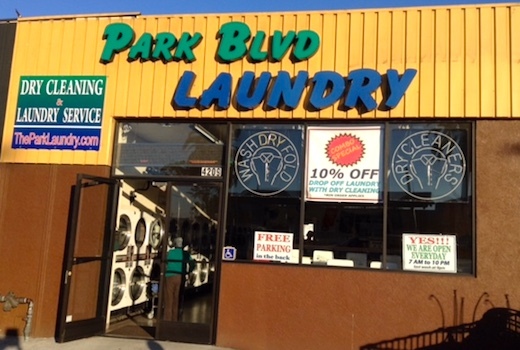 Established location with high traffic on Park Blvd. Are You Selling a Laundromat? We have the right buyer for you. Please take some time to complete the worksheet so we can give you a value estimate. Send your completed worksheet to info@gsls4laundry.com. If you prefer to speak to someone today, please fill out the contact form below. 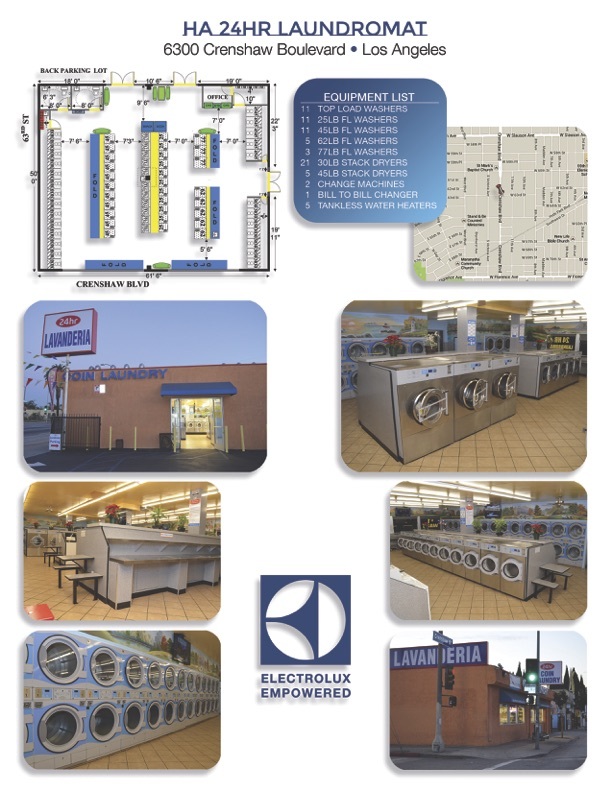 Do You Want to Remodel an Existing Store or Build a New Laundromat? 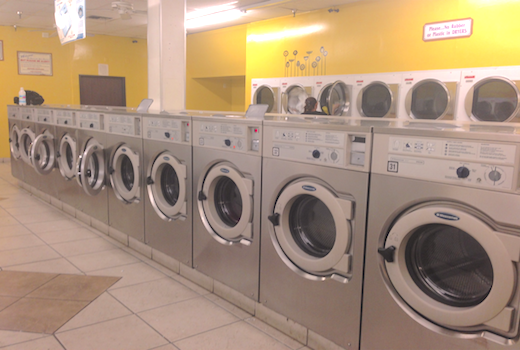 Whether you are building a new laundromat, remodeling an older store, or looking for a turn-key solution, Golden State Laundry Systems has the expertise you need. Golden State Laundry Systems continues to be California’s leader in Coin Laundry construction by placing the highest value on customer satisfaction. We work closely with our clients to create their dream store. Golden State Laundry Systems has developed and preserved long standing relationships with our clients by understanding their needs and visions. Let us help you make your dream a reality!